This is the schoolchildren’s summer bombacha, the fabric is as lovely as it is resistant, even to the most boisterous games. 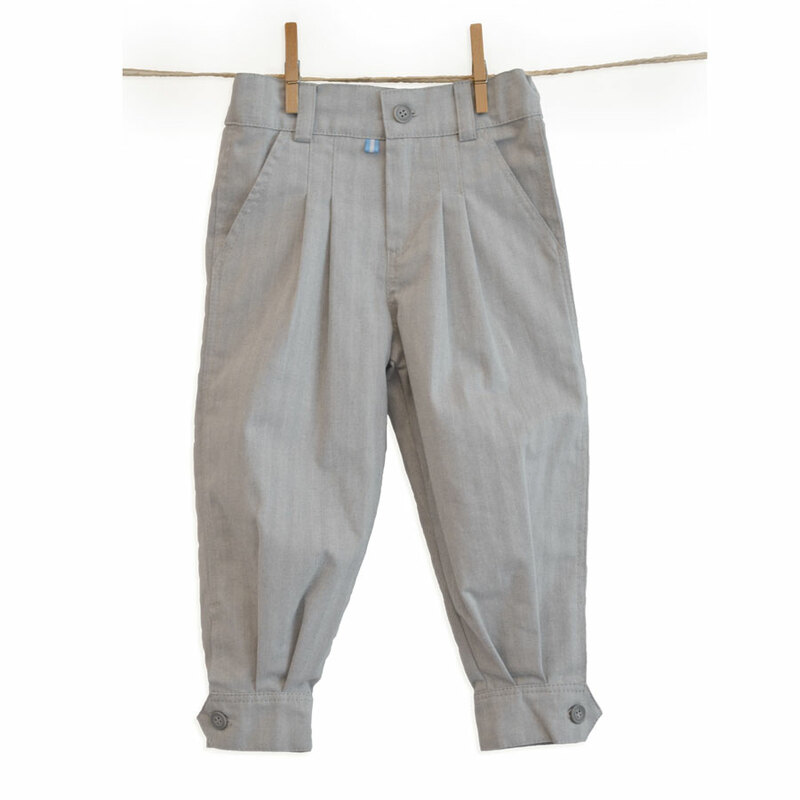 · Due to their ample design and the cotton-rich fabric, Bombachas offer comfort and durability. · The buttoned-hem ankles make it easy to slip boots on without compromising comfort. They can also be unbuttoned and worn with sandals or espadrilles in warm weather.